AMF Sheridan offers best-in-class bowling and awesome anytime fun—featuring 60 all-star lanes, an on-site Pro Shop, billiards, air hockey, and an interactive arcade. Every big game gets better when you’re watching it at AMF Sheridan’s sports bar, complete with flat-screen TVs, an impressive selection of beer and cocktails, and an inventive lineup of signature dishes. 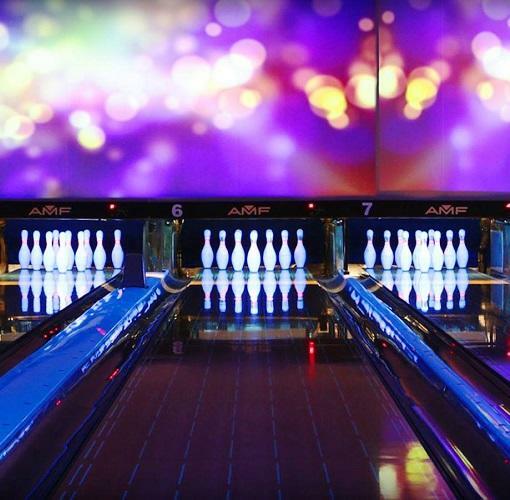 Perfect for league bowling, casual outings, birthday parties, and corporate events, AMF Sheridan Lanes offers convenient laneside service, available private event rooms, and class-leading entertainment that is always ready to roll.